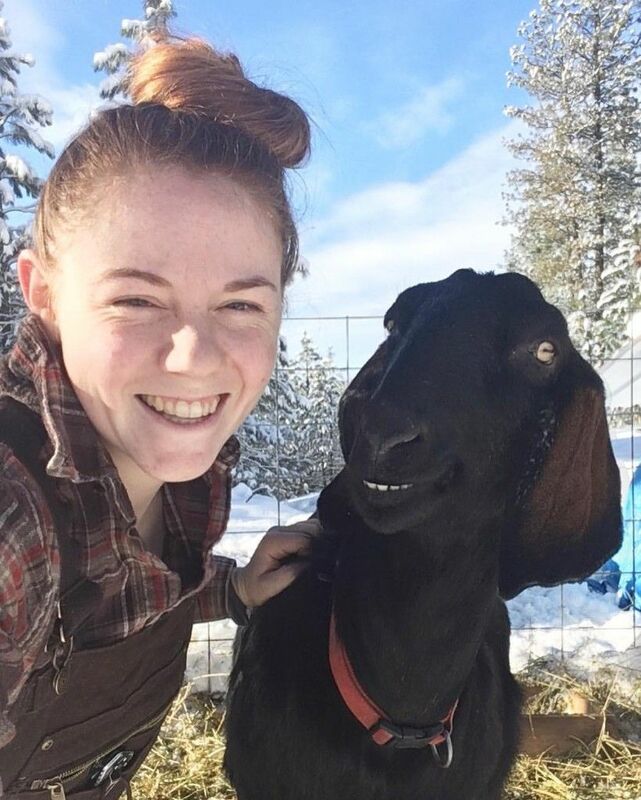 Deer Creek Farm was started by Taylor Ray in 2017. The farm consists of two goats, 26 laying hens, one rooster, a small farm dog, and plenty of room to grow mixed vegetables. She grows for local farmers markets as well as a C.S.A. and sells eggs directly from the farm. Deer Creek Farm is located in Chattaroy, just North of Spokane, WA.